I am not a gamer at all, but when I was asked to review the Plantronics RIG gaming headset, I jumped at it. Yet I am not using it for gaming. Read on to find out what I actually do with it. What I was attracted to this product is its mixer. I thought to myself, how about using it for my desktop audio production? Think about it: I can immerse myself in music making without missing any calls, which I could pick up and answer without removing my headphones. As it turns out, this is really an excellent solution for people who indulges in their audio world but needs to remain in contact over the mobile devices. The mixer lets you balance your 2 audio sources using 2 separate audio slides and one master volume. When you switch from one source to another, the audio level for both sources will change based on your setting, and your mic will work with the selected source. 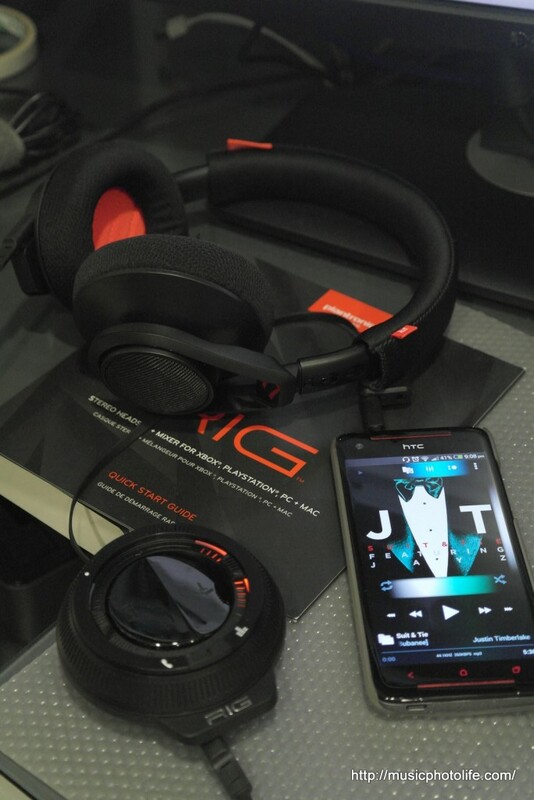 As for the headphone audio quality, the RIG produces sparkling treble, roomy bass, and laid-back mids. I would not recommend it for audio production because it is biased with brighter treble, but the great thing about the RIG is that you can plug your favourite headphones to the mixer. Okay, the mixer is no audiophile grade and produces audible noise hiss when you turn up the volume. Hey, who are we kidding? This is afterall a gaming headset! In terms of build quality, the RIG puts little effort. The headphone joints creak, the sound leak is extensive, the ear pads uses porous woven material, which offers minimal sound isolation. 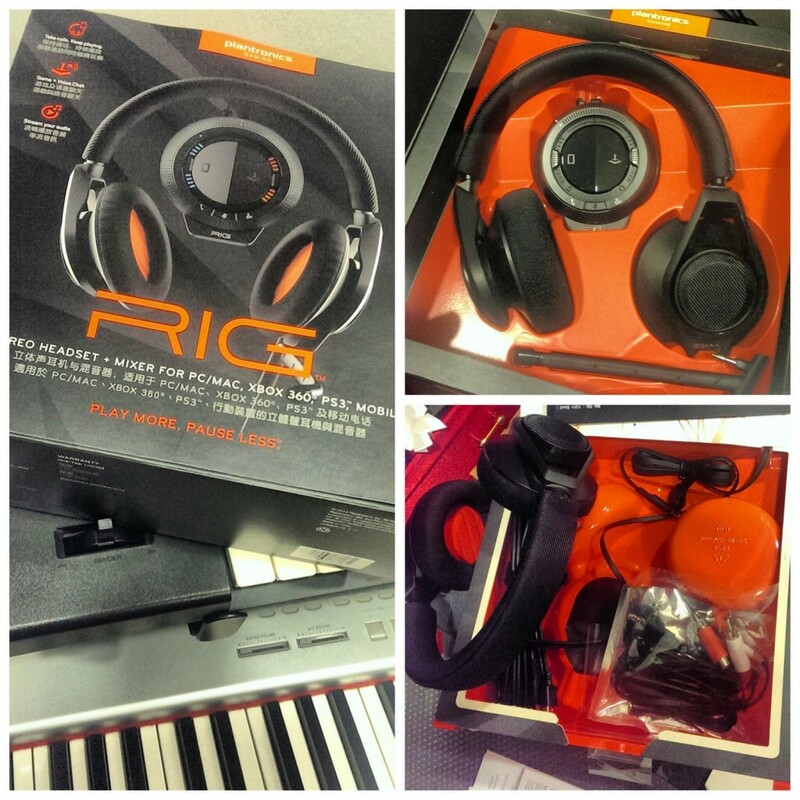 If you like your headphones to sound sparkly and bassy, the Plantronics RIG should satisfy you. While the product is marketed as a gamer headset, I find myself benefiting from the mixer while using it with for my desktop audio production without missing any calls. After recently purchasing the Plantronics BackBeat GO 2, this might well be the next Plantronics product I would buy.